July 1st is celebrated as Polish Blueberry Day. It is a fruit festival, a symbolic beginning of harvest in Poland and an opportunity to promote the unique qualities of the fruit which is a Polish export hit. Blueberry is an extremely valuable fruit, not only because of its taste but also due to its health qualities. Polish Blueberry Day brought together consumers, growers and dieticians. 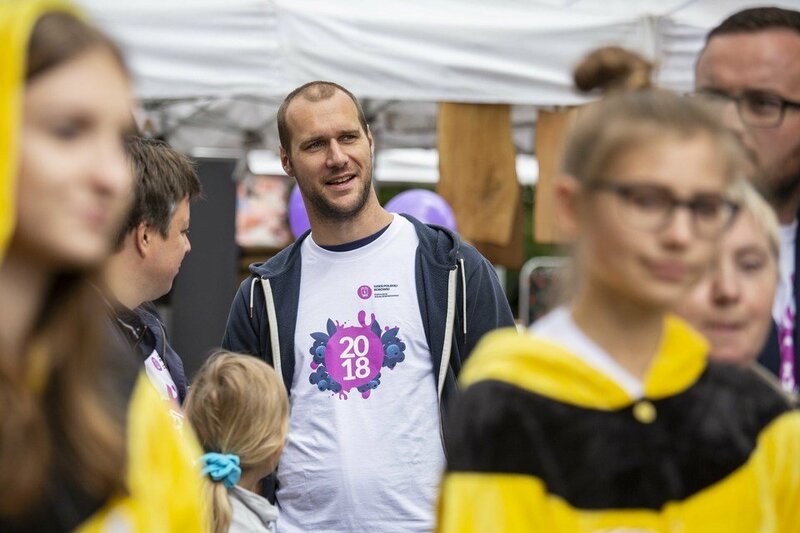 Presentations featuring the qualities of blueberries, fresh fruit and blueberry preserves were held at the trendy Breakfast Market in Warsaw. The warm spring this year accelerated vegetation. Blueberries from Polish plantations are already ripe and tasty. The season for Polish blueberries has begun. Promotions and tastings are held at the beginning of July in over 600 locations across Poland. LIDL Poland has become a special partner of the promotional campaign. Blueberries from Polish suppliers are already available (on Lidl shelves) in a number of European countries, including the UK, Ireland, Germany, Slovakia and Hungary. Poland is one of the leading producers of berries in the world. For blueberries, as much as 80 percent of production is exported. Blueberries are sold to 25 countries on four continents. "The fruit goes to the most demanding markets" says Dominika Kozarzewska of the Polish Blueberry Promotion Foundation for Polish Press Agency. The UK has been the biggest consumer of Polish blueberries for many years. 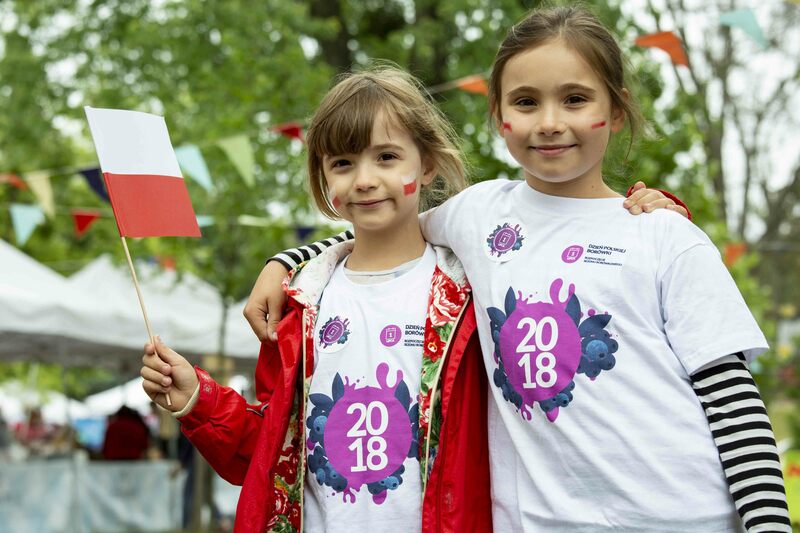 The UK is this year’s honorary partner of the “Blueberry Summer” campaign run by the Foundation for the Promotion of Polish Blueberries. The campaign is supported by the British-Polish Chamber of Commerce. The common goal is to promote the Polish-British trade partnership. July the 1st is the Polish Blueberry Day – this is the official opening date of the season for Polish blueberries. The Polish Blueberry Day is an initiative of blueberry growers. It is the central event of the Blueberry Summer campaign. It promotes the values of the fruit and the success of Polish-British trading partnership. Throughout the summer, i.e. during the blueberry harvest season in Poland, an educational campaign for consumers will be run, to encourage them to eat more of the fruit. Agro-workshops entitled 'Where do blueberries come from?' for pre–school children will be held as part of the campaign. The aim is to educate children on how fruits grow and ripen, how growers protect them from adverse weather conditions and how they are picked. 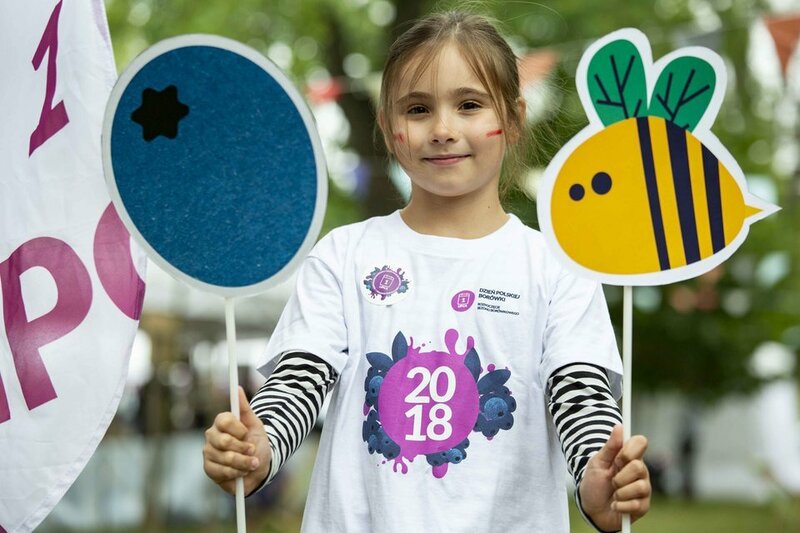 The Management Board of the Foundation and the National Association of Fruit and Vegetables Producer Groups took the decision to grant the United Kingdom the title of honorary partner of this year's Polish Blueberry Day celebrations.